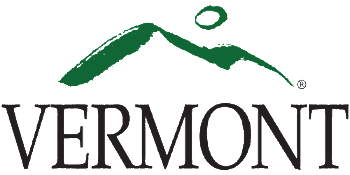 BRATTLEBORO—The Brattleboro Development Credit Corporation’s Southern Vermont Economy Project will host a November 1st working meeting to focus on the current state of connectivity in Southern Vermont. The afternoon session will feature Clay Purvis, the Director of the Telecommunications and Connectivity Division for the Vermont Public Service Department and highlight current case studies from Southern Vermont such as EC Fiber, Southern Vermont Broadband Cooperative, Town of Dover, and Town of Readsboro. 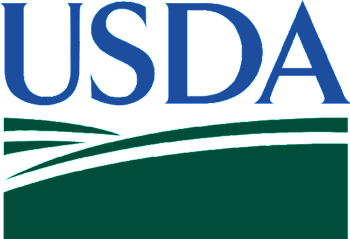 USDA Rural Development will emphasize programs and funding around connectivity and Congressman Welch’s office will be present to discuss what is happening at the federal level around rural connectivity. Southern Vermont telecommunications providers have been invited to be present for networking during and after the event but will not be presenting. 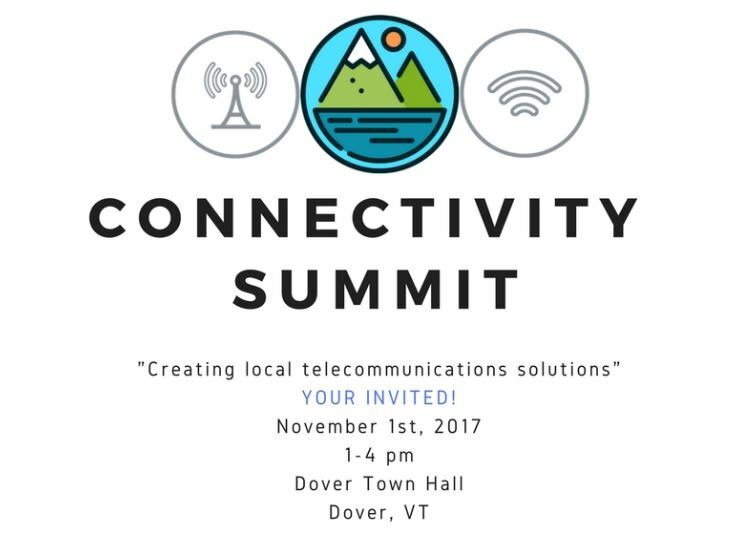 The Connectivity Summit is aimed at attendees from Southern Vermont towns who may have formed a municipal or volunteer committee on connectivity, who may be interested in addressing this challenge in their town, or who are looking for advice on getting organized and next steps to help move the needle. The event is from 1-4pm at the Dover Town Hall in Dover, VT. Please RSVP here. Contact Sarah Lang at BDCC for any questions, slang@brattleborodevelopment.com. This organization is an equal opportunity provider, and employer.